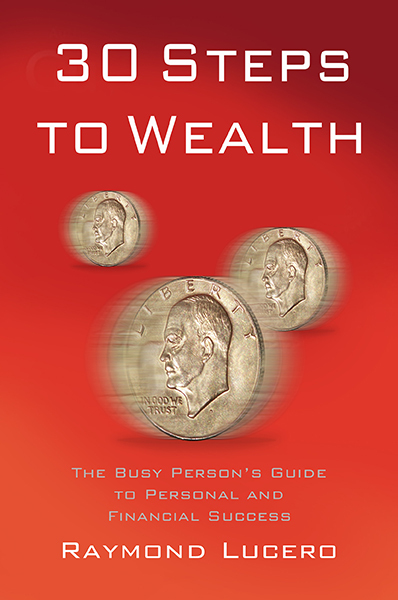 If you want to learn about earning wealth, then the best way to do it would be to ask wealthy people themselves. Ask them what they did to grow rich and learn more about their lifestyle through surveys and invite them on interviews and focus groups. Ask not just millionaires to participate, but DECAMILLIONAIRES, or those with over $10 MILLION in net worth. What is a vocation? That’s your main career or business. Your primary means of earning money should be your main concern. This is also what Robert Kiyosaki, author of “Rich Dad, Poor Dad” meant when he said “mind your own business.” Aside from that, Thomas J. Stanley also mentioned that you must choose the right vocation. Find and choose the career or line of business that you love doing (as opposed to staying in a job you hate). While you CAN someday own millions by earning and saving a few cents a day, it will be a LOT easier to invest and become wealthy if you grow your career or business to earn hundreds, thousands, or millions every week. Concentrate first on your own business/career, the one you have the most control of (stocks and other assets are controlled by the market, not you), and THEN you invest in other people’s businesses (their stocks/equities). Are you a low-level employee? Read books and articles to learn how to lead and manage teams, how to get along with other people better, or how to improve your career to get promoted and have better pay. Attend night school so you can learn better skills and apply for a better-paying career in another company. 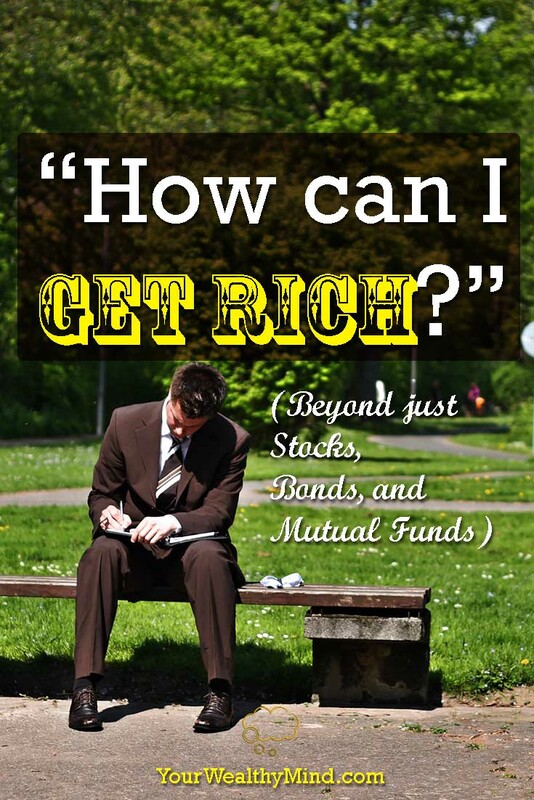 Learn how to save money, pay back debts, and invest to earn additional income. Learn how to start a side business. Are you a self-employed professional? Learn the latest trends and technological developments in your field. Learn how to market your services to attract more and better clients. Learn how to create a website where people can learn more about you. Learn how to organize a team so you won’t have to do everything yourself, like how a doctor can expand her clinic into a hospital where other doctors work, or how an attorney can start their own law firm. Do you own your own business? Learn new ways to improve your products. Learn how to start an online shop where you can sell products internationally. Learn about better suppliers and distribution systems. Learn how to use websites like Facebook, Pinterest, and even specific forums to market your business and gain more customers. 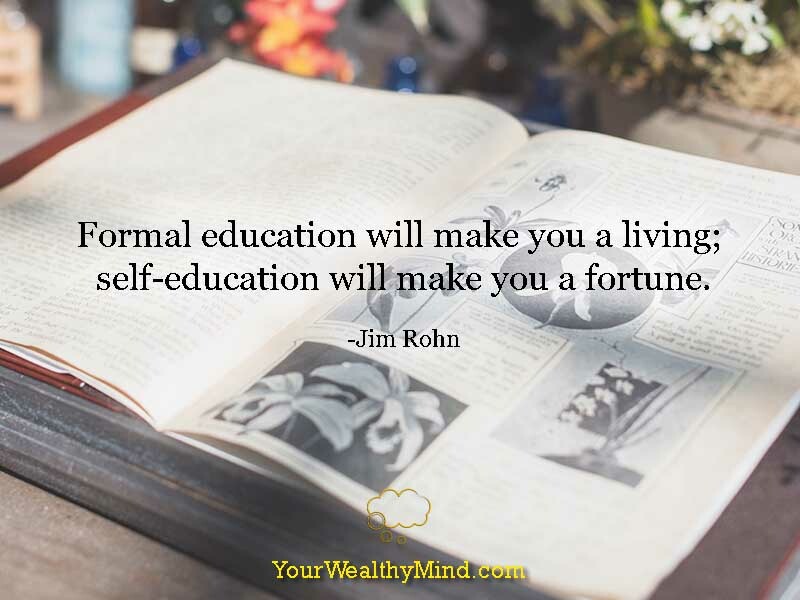 Like how building wealth through investing starts slow yet builds up over time, investing in yourself through self-education and investing more in your own vocation brings wealth and opportunities that you may never have seen or known how to use before. An empty lot is just an empty lot to most people, but to someone who learned real estate, it could be a townhouse or an apartment that brings passive income throughout the years. A stock is just a bunch of letters and numbers you see on the newspaper until you learn how to invest in it to earn wealth over time. I’m not saying you should forget about stocks, bonds, and mutual funds (and other investments like real estate, precious metals, antiques, forex, etc.). All I’m saying is that you should primarily invest in yourself first WHILE you invest in those other assets. Businesses and investments fail, but your ability to learn and the knowledge that you’ve gained shall remain. Like what Jack Canfield, Brian Tracy, and John Maxwell have always said, you must learn more to earn more. The possibilities are endless and your potential is limitless if you’ve learned how to continue growing and learning.